HE'S SWIMMING THE COAST OF BRITAIN?! Interview with Ross Edgley, the man who did swim arround the entire coast of Brittain. Read more about HE'S SWIMMING THE COAST OF BRITAIN?! Erica from America: Swimming from Europe to Africa, tells the story of Erica, who, as a child grew up wanting to do everything, and later decided to swim the Strait of Gibraltar. Her friends thought she was crazy but Erica was determined (even if a little nervous) and decided she was going to swim from Europe to Africa no matter what. But when she got to Spain, her plans are interrupted by the winds and another group of swimmers, who befriend her and ask her to swim with them. Ultimately, she and the other swimmers were all set to swim and they reached their goal to swim from Europe to Africa but not without a lot of activity during the swim! Adam has been travelling around the world taking part in the filming of a documentary about Dolphin Intelligence. Adam returned to New Zealand in April to film with the Dusky Dolphins, the same breed of Dolphin that famously protected Adam from a Shark on his Cook Strait crossing in 2014. Here we have the awaited Cala Montgó Swim festival video where almost 600 athletes participated. 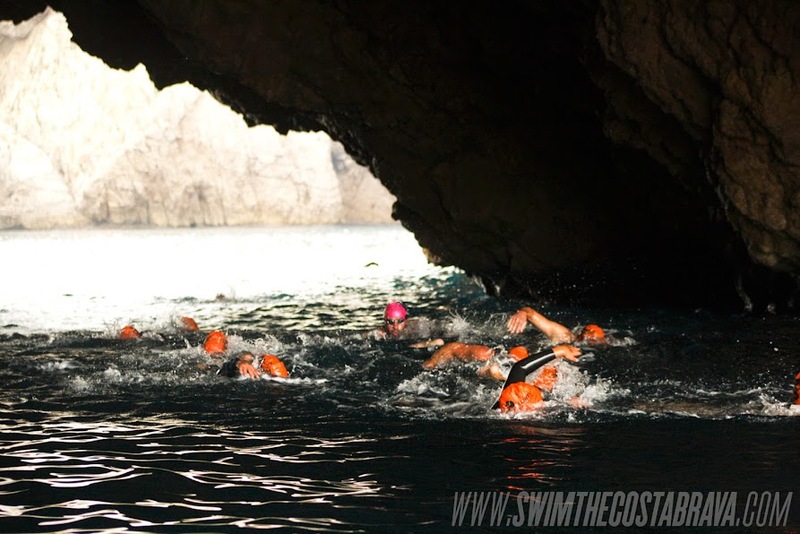 In 2015, the 3rd edition of the Cala Montgó event will be part of the Oceanman championship series. The Egyptian and Italian won each on one occasion and won the affection of the Santa Fe. If we must talk about swimmers who passed through Santa Fe and left their own stamp not forget two names: Abdellatief Abouheif and Giulio Travaglio. The first, an Egyptian who swam for the first time in The Coronda in 1964 and took the win, the second, an Italian who won the tragic issue of `66 when after an accident killed journalist Jaime Victor Tepper. Both agree to have won an edition of the "most beautiful in the world" and Santa Fe have captivated audiences in a special way. About the battle with the elements, waves, cold, storms, silent lie in the water, be doubled. "I liked it but it was just not looking hard enough." Nadandolibre presents its first documentary about swimming in open water swimming the butterfly stroke. With the swimmer: Hector Ramirez Ballesteros.